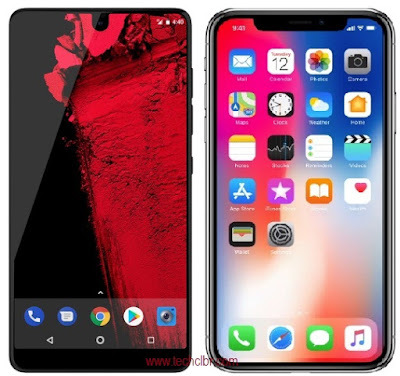 After Essential brand PH-1 smartphone and Apple's iPhone X launches with the Top Notch design then their popularity made attention to other brands as well. They too started to release the Top Notch design phones one by one. We would like to share here with the list of top notch or like iPhone X models from other brands. There are two categories right now. 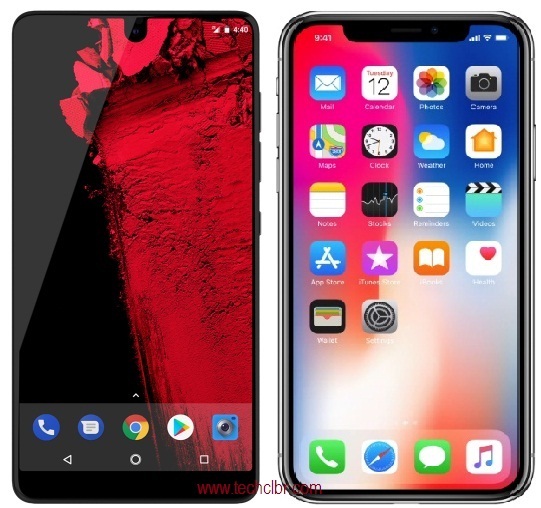 One is expensive top-notch smartphones (high-end specifications) and the other one is cheapest top-notch design smartphones (mid-range features). Here you go for the latest top notch design smartphones that may attract you. It is a different story that few may not like the pattern, however, the top-notch also a trend. We remember that before Vivo's V9 top notch smartphone launches, Oppo few days before launched R15 smartphone with top-notch device and later V9 entered. Though few phones with such design from few brands were shown in an expo like MWC (Mobile World Congress) but launched it little later. Amidst, few other brand launched earlier per approval. The next came Oppo F7, Huawei P20 Lite, Huawei P20 Pro and Vivo X21 with in-display finger print beside. After observing them, Vivo and Oppo are on the race of such design devices. Vivo later released Y81 and Y83 phones that comes around INR 15000/=*. There are few other less popular brand also has released top-notch smartphones that detail will come later. Oppo recently launched A3s phone with top-notch design in a budget price of INR 10999/=*. This might be the cheapest top-notch smartphone at the moment and most probably. Hope this article helped you. Please feel free to add your valuable comment or query. Tips: At the moment, other than local brand smartphone, the cheapest top-notch smartphone is, Oppo A3s that comes with reasonable mid-range features. In near future, it may have competition and prices may come down compare to these days.